Finland's national airline is not superstitious. 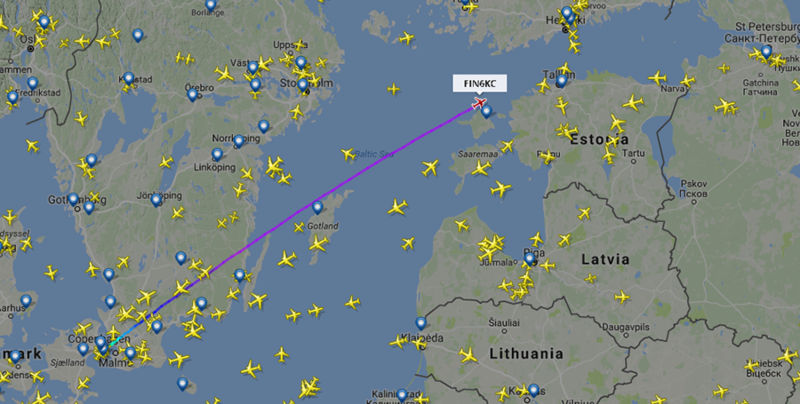 Finnair flight AY666 took off from Copenhagen and flew to Helsinki on Friday the 13th. What's more, the baggage code for Helsinki airport is HEL. Finnair has been making this flight for many years, but it gets particularly attractive whenever it happens on Friday the 13th. The last flight under similar circumstances was on May 13, 2016. It landed successfully three minutes late without any problems. 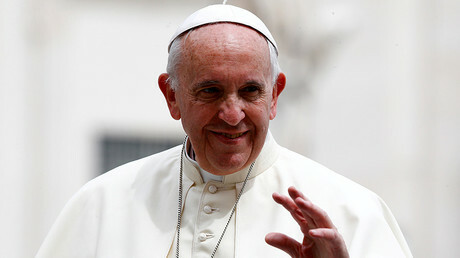 “It has been quite a joke among the pilots. I'm not a superstitious man. 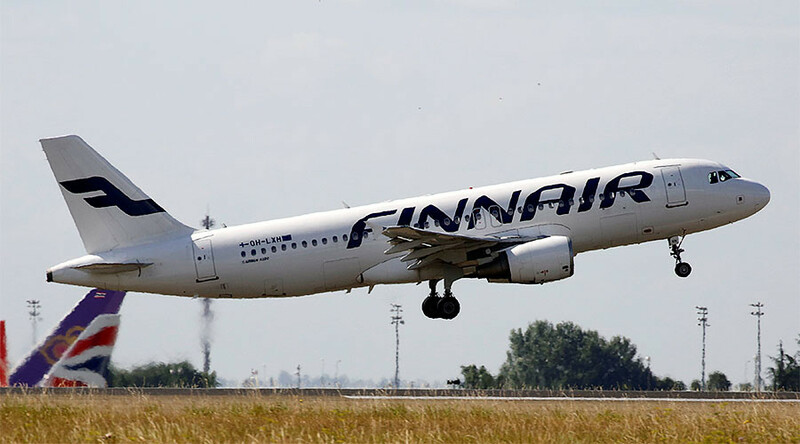 It's only a coincidence for me,” pilot Juha-Pekka Keidasto said previously. “If there's some passenger who is anxious about this 666, our cabin crew is always happy to help them,” he added. Phobias of Friday the 13th and the number 666 have particular terms in English. Hexakosioihexekontahexaphobia is the name for the phobia of the number 666, while the fear of Friday the 13th is called Paraskevidekatriaphobia, which comes from the Greek paraskeví (meaning 'Friday'), and dekatria (meaning 'thirteen').